Taxes are clean and green . 2 additional tracts of land . 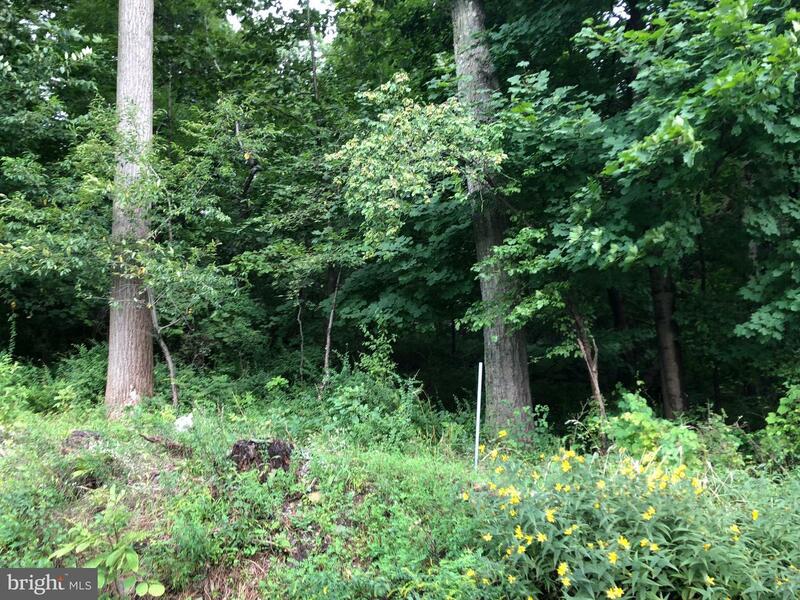 10 wooded acres (AD10311380) and a cabin on 99 acres (AD9012009).